It’s fitting that this Nintendo Download coincides with a new 3DS port, since I’ve been playing my 3DS all week long. Why not my Switch, you ask? Besides the fact I love portable systems, it’s mostly due to my Switch being repaired for a faulty Joy-Con. Free from the influence of that console, I quickly remembered how much I loved the 3DS, and even got to beat some great games. But you’re not here for my rantings (at least my personal ones). No, you’re here to find out what you can get this week! So let’s see some games worth checking out, shall we? Front and center in the highlighted titles this week is a port of a title I actually was rather fond of when it originally launched on the Wii. 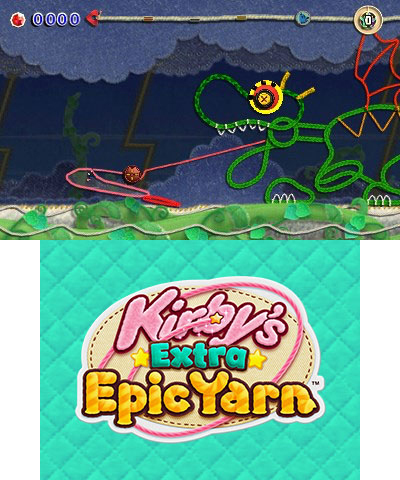 The original game is called Kirby’s Epic Yarn, and now the 3DS is getting Extra Epic Yarn. Sure, the Wii original was about as difficult as a fight to the death with a fluffy pillow, but I appreciated the aesthetic style and creative gameplay. This 3DS port has some new StreetPass features, new minigames and even a more challenging Devilish Mode, where Kirby is bereft of his invincibility. That honestly might be enough to convince me to buy this again, and I recommend you check it out as well. Also announced this week are a handful of other interesting games. The strangely titled Baba Is You is headed to Switch next week, and it’s a puzzle game where you change the rules. 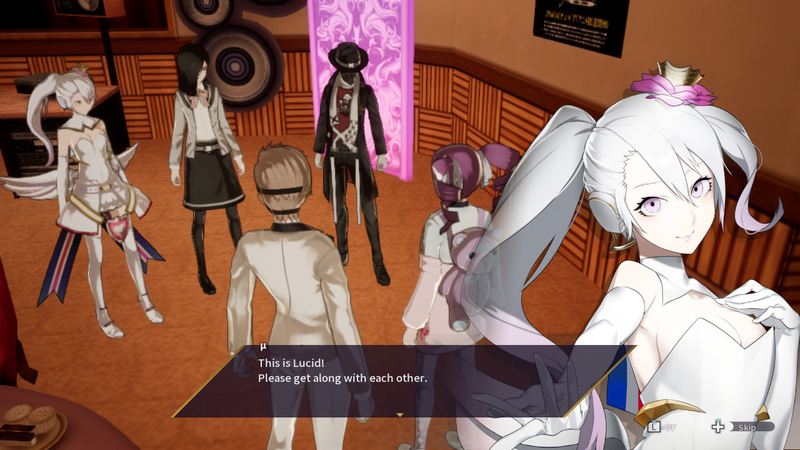 If you prefer a more standard affair, then you might like the RPG antics of The Caligula Effect: Overdose. 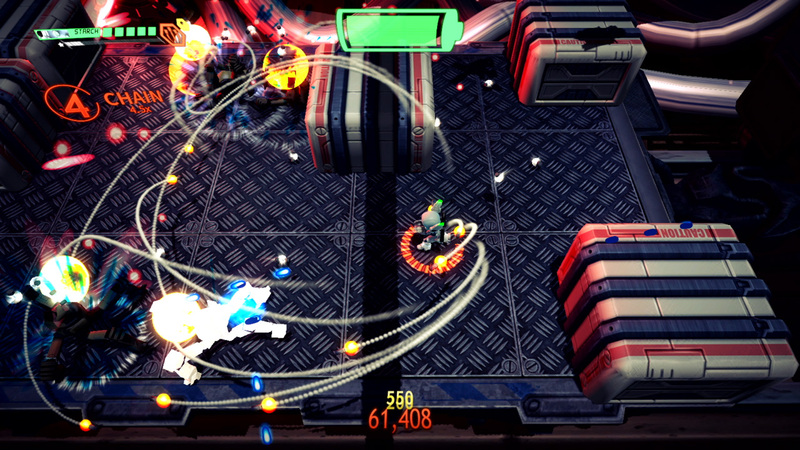 Or if you love blasting robots to smithereens and colorful characters, you’ll enjoy the challenging Assault Android Cactus+. Or if you just want to treat your Switch like an iPad, download izneo to read some manga. But that’s not all this week! Now join me for some new sales. First up, if you love steep discounts and missed getting this one cheap a few months back, Mario + Rabbids Kingdom Battle Gold Edition (Switch) is more than half off at $26.39; for one reason to play your portable, Final Fantasy Explorers (3DS) is half off at $19.99; for unique platforming fun, Daggerhood (Switch) is pretty affordable at $3.99; for a wonderful new adventure, I highly recommend Double Cross (Switch) for only $13.99; or to put Cthulhu in his place, try Blacksea Odyssey (Switch) for $4.41; for a well drawn epic, GRIS (Switch) is a little cheaper at $14.44; or to play pen and paper by your lonesome, try Knights of Pen and Paper 2 Deluxiest Edition (Switch) for $10.99; or if you need more D&D, try Knights of Pen and Paper Bundle (Switch) for $19.99; if you love shooting zombies, try The Walking Vegetables: Radical Edition (Switch) for the low price of $3.24; or for chibi fun in a big world, try World of Final Fantasy Maxima (Switch) for $19.99; for a puzzling adventure, try Whispering Willows (Switch) for $7.49; for a super discount, try Shut Eye (Switch) for only $0.39; for a game with unique mechanics, try Bomber Crew (Switch) for $5.99; for old school adventuring, try Cast of the Seven Godsends (Switch) for $2.59; to play a game with wonderful aesthetic design, try Fe (Switch) for $9.99; for co-op gaming, try Overcooked Special Edition (Switch) for $9.99; if you love rhythm games, try one of the best in recent history with Theatrhythm Final Fantasy Curtain Call (3DS) for $19.99; and lastly, for relaxing word games, try Letter Quest: Remastered (Wii U) for only $2.99. To see all the other games, just click here. For digital games, there are only a couple out next week. 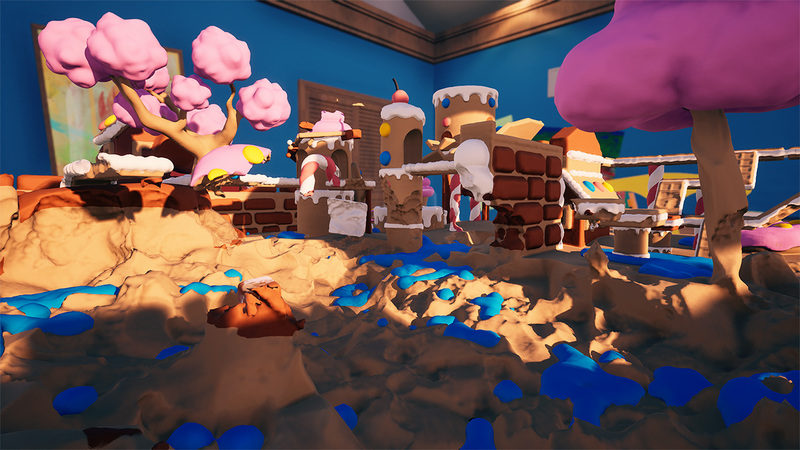 One is the bombastic BombFall, while the other is the creative physics sandbox Claybook. The rest are all out this week. There’s only a few digital games worth checking out this week. 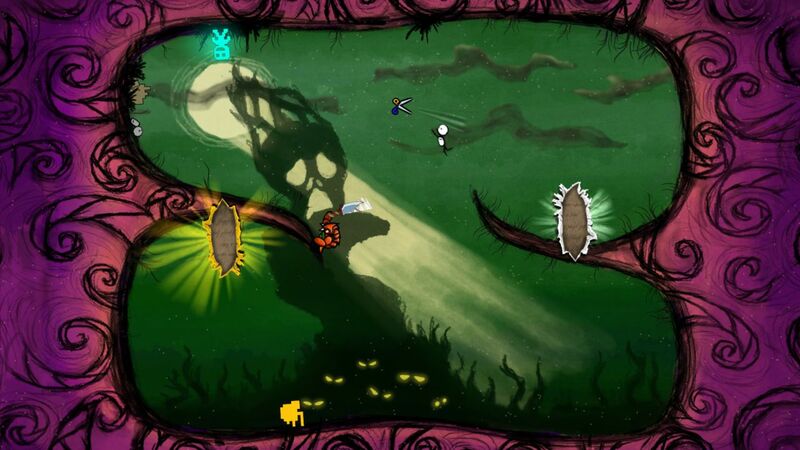 If you love retro inspired platforming, Ghoulboy is your man. If you love anthologies of RPG titles, try Braveland Trilogy. For Wild West mayhem, try Hard West. Or for truly unique brawling, there is Paperbound Brawlers. And lastly, to cook up some fun, try World Tree Marché. Overall not a bad week, albeit a bit on the shorter side. Be sure to tune into oprainfall next Thursday for more worthy Nintendo contenders.